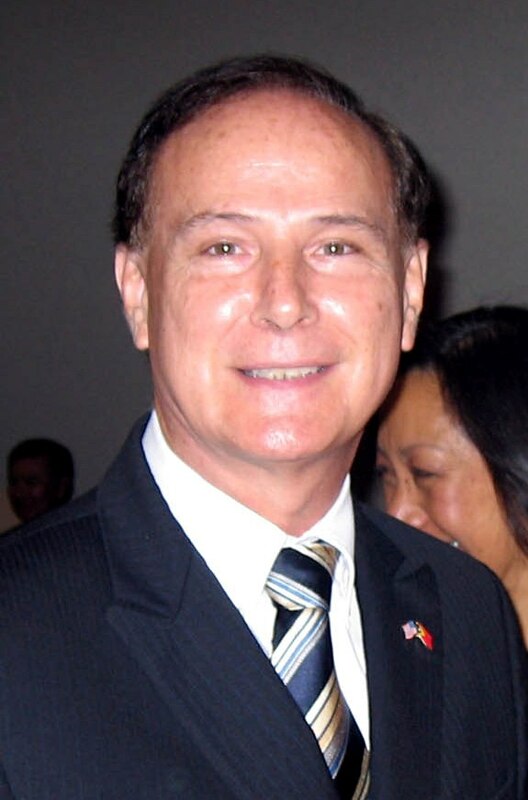 February 15, 2013 February 15, 2013 Hawaii House Minority Representative Gene Ward Ph.D.
Rep. Gene Ward said he was “hoodwinked” two years ago. “This is a teachable moment because there are sons and daughters of the PLDC still alive in this body,” he said from the House of Representatives. RELATING TO TRANSIENT ACCOMMODATIONS TAX. 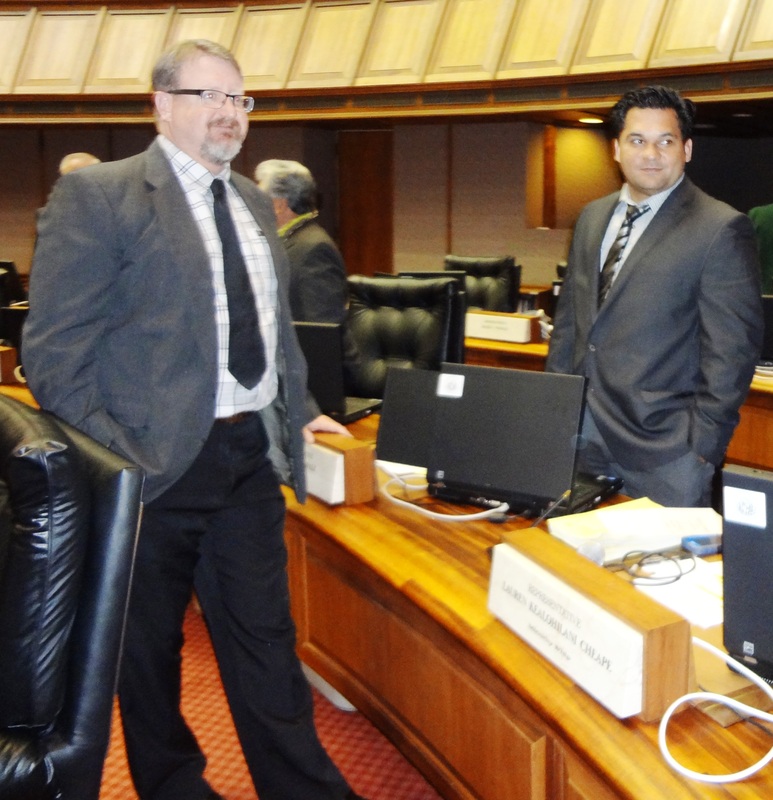 2/14/2013 H Passed Second Reading as amended in HD 1 and referred to the committee(s) on FIN with Representative(s) Hanohano, Ing, McKelvey, Morikawa, Ward voting aye with reservations; Representative(s) Fale, McDermott voting no (2) and Representative(s) Har, Tokioka excused (2). “I’m rising in strong support of the bill that repeals the Public Land Development Corporation, said Representative Cynthia Thielen about HB 1133. 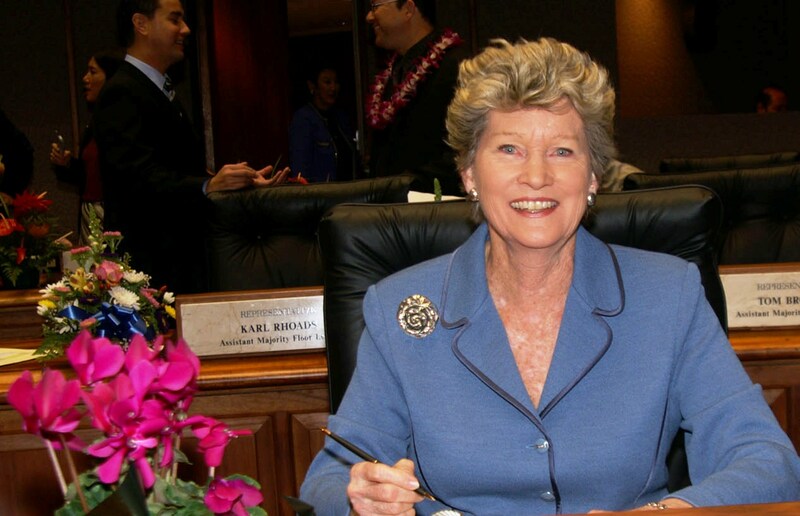 …”This really is a victory for the people of Hawaii,” continued Thielen from the chamber floor. Description: Repeals the Public Land Development Corporation. Transfers certain assets to the Department of Land and Natural Resources. 2/14/2013 H Passed Third Reading with none voting aye with reservations; none voting no (0) and Har, Tokioka excused (2). Transmitted to Senate.